New trailer and poster for the Antwerp set thriller. 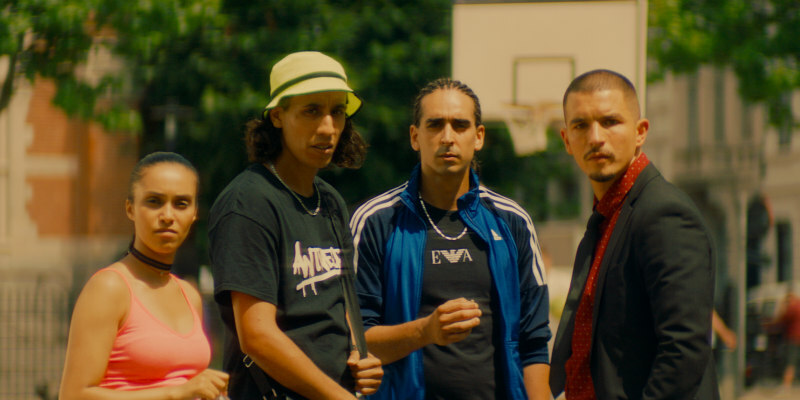 On the strength of their second feature film, 2015's Black, Belgian filmmaking duo Adil El Arbi and Bilall Fallah were snapped up by Hollywood and are currently pencilled in to direct two upcoming franchise reboots - Bad Boys for Life and Beverly Hills Cop 4. Before then they have another of their customary explorations of Belgian gangland set to hit cinemas. Gangsta follows four Antwerp drug dealers who find themselves in a war with Dutch and Colombian gangs when they steal a cocaine haul. 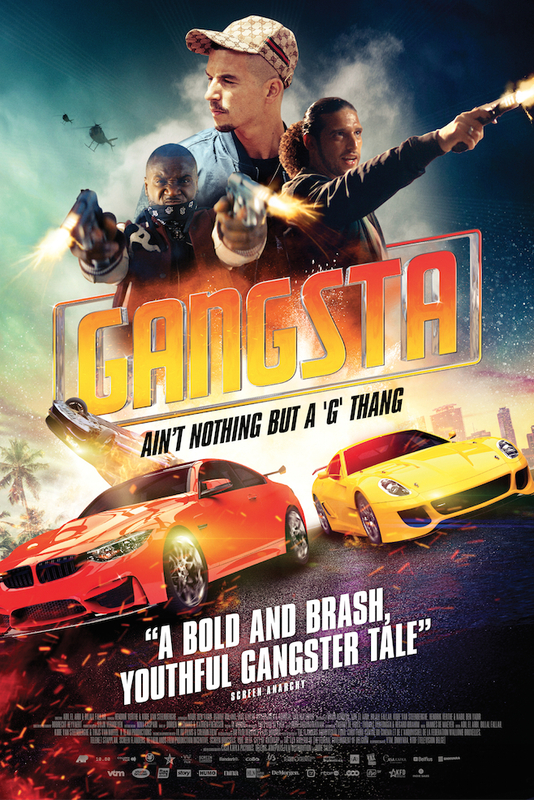 Gangsta is in UK cinemas October and on VOD October 19th. You can check out the UK trailer below. Antwerp. The lives of four dealer friends who want to become real-life made men spins out of control when they steal a shipment of cocaine. They trigger a full-out war between them, an Amsterdam drug lord and the ruthless Colombian cartels.